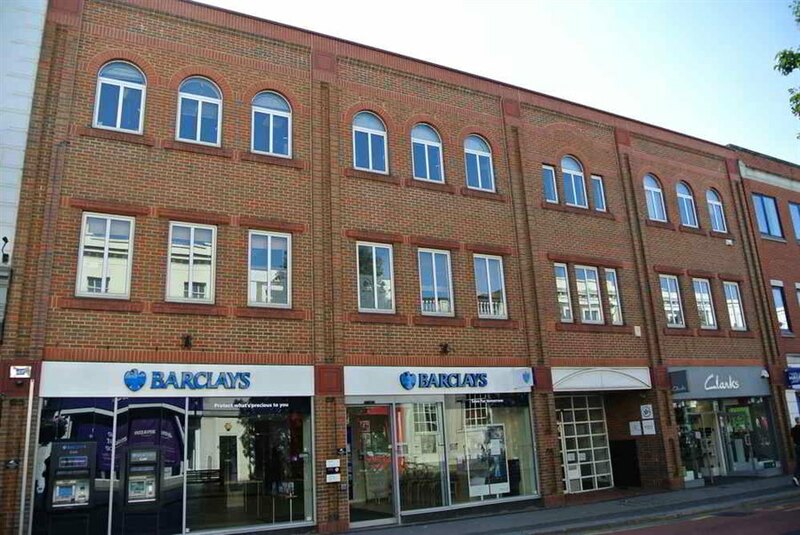 The available office suite occupies the entire the second floor of this modern three storey commercial building. The suite is currently arranged to provide a main office area off which there are several private offices or meeting rooms however the space can be adapted to provide a different mix of open plan offices and meeting rooms. The suite benefits from its own kitchen, comfort cooling and excellent natural light. The suite is approached via a ground floor reception area directly from Victoria Road which has a passenger lift. 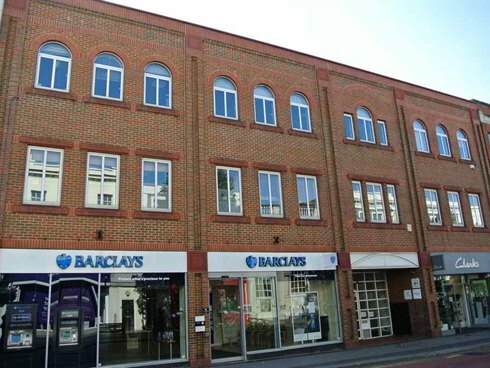 The premises are prominently situated on Victoria Road in Surbiton Town Centre and under a minute’s walk of Surbiton mainline station, which provides a fast and frequent rail service to London‘s Waterloo with an express train journey time of 18 minutes. There are excellent local shopping, restaurant and banking facilities all available nearby, including Waitrose, M&S and Costa Coffee to name but a few. Available on a new effectively full repairing and insuring lease for a term to be agreed.